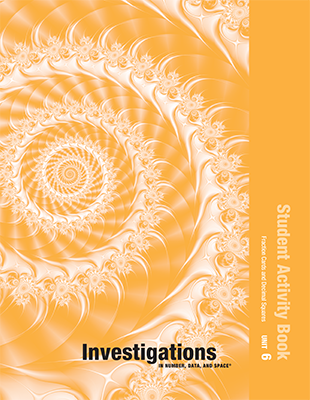 The Complete Program for Investigations includes the Core Curriculum Package, the Manipulatives Kit, and Investigations for the Interactive Whiteboard. 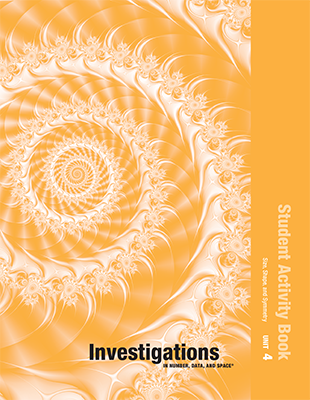 Add this differentiation resource to accompany each Investigation. Blackline masters of an instructive Intervention Activity, a Practice Activity and student sheet, and a challenging Extension Activity and student sheet can be used anytime after the session referenced. A Quiz for each Investigation adds an additional “snapshot” of students’ progress toward the Unit Benchmarks. All students love to play games! 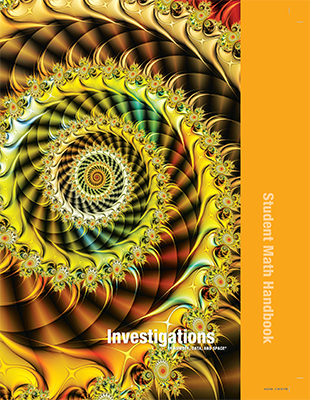 Capture their interest and connect it seamlessly to practicing math facts through the Investigations math games they play in your classroom or at home. Compatible with any mathematics program. 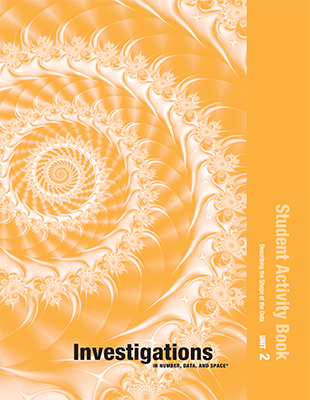 A valuable resource for all classrooms including Title 1 classrooms, After-school Programs, School Volunteers, Boys and Girls Clubs, and even Parents to use at home! Available in English and Spanish. There is a Manipulative Package with game supplies for playing the games individually, in pairs, and groups of 5–8 students. 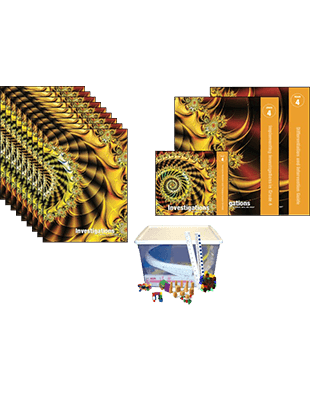 Math Games Manipulates Package sold separately.